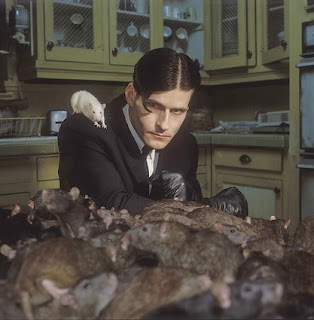 The LA Times counts down cinema's 10 greatest creeps, as in actors who quite often give us the onscreen creeps like Crispen Glover and Christopher Walken. My only question is Wes Bentley for P2? Really? 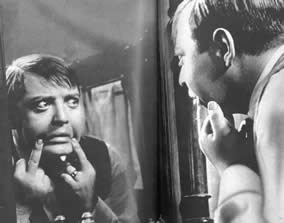 Where's Peter Lorre's ultimate creep, the sympathetic child killer Hans Beckert in Fritz Lang's 1931 German masterpiece M? Or at the very least, Ted Levine's Buffalo Bill from The Silence of the Lambs? That man has the creepiest voice in showbusiness.